The Enchanted Forest was designed and built by Patsy Heaney and volunteer Tammy Hughes. Tammy’s husband Alan and her two sons Orlando and Travis also spent weeks volunteering to make it the special place it is. The Enchanted Forest is a very calm, relaxing and special place. 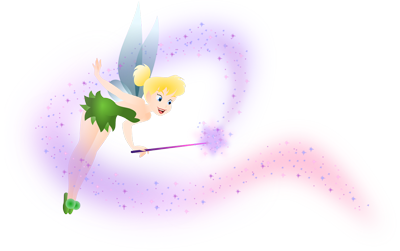 The fairies live in the forest along with the dinosaurs, frogs, bugs and hedgehogs. Each fairy has its own house and the village is open for business. As you walk through the forest you will see the airport, train station and playground and that’s only a sample of what is to be explored. The fairy garden is not open to the public but if you wish to book to come and visit as part of a group or Birthday party just contact: celine@cavancentre.ie for availability .